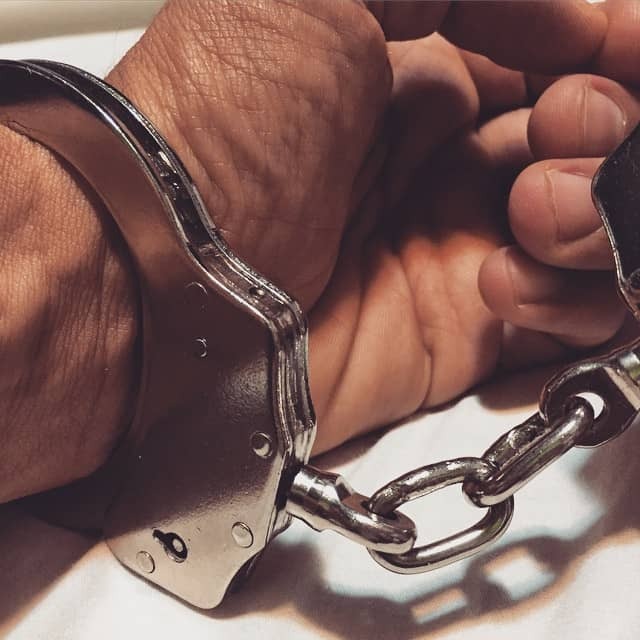 Here are five facts about impaired driving every teenager and adult in Franklin County, Ohio must know. State laws against impaired driving cover alcohol, street drugs, and several types of prescription medications. 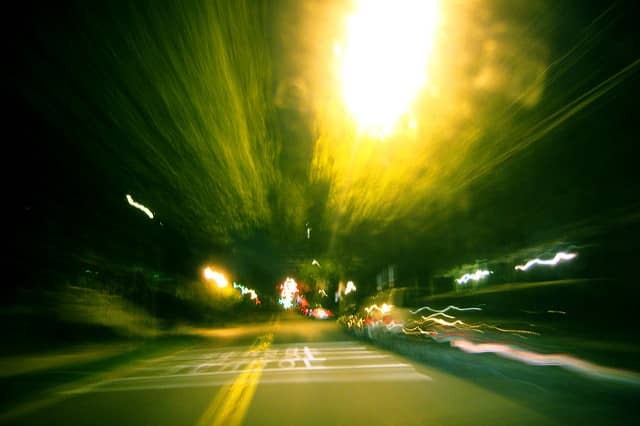 From my perspective as a longtime Franklin County drunk driving attorney, the most-concerning fact about driving under the influence involves how easy it is to get charged unfairly and inappropriately with DUI. People can easily fail field sobriety tests due to factors that have nothing to do with intoxication. Legal blood alcohol concentration limits for drivers younger than 21 (.02 BAC) and for commercial truck drivers (.04 BAC) are low enough to register false positives even when the suspect has not been drinking within hours of getting behind the wheel. 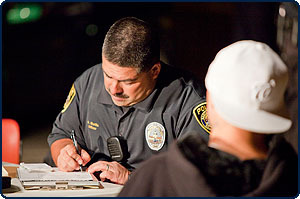 DUI checkpoints create stress in drivers that can be interpreted by law enforcement officers as confusion and lack of coordination brought on by drunkenness. Driving under the influence is a criminal/traffic charge. 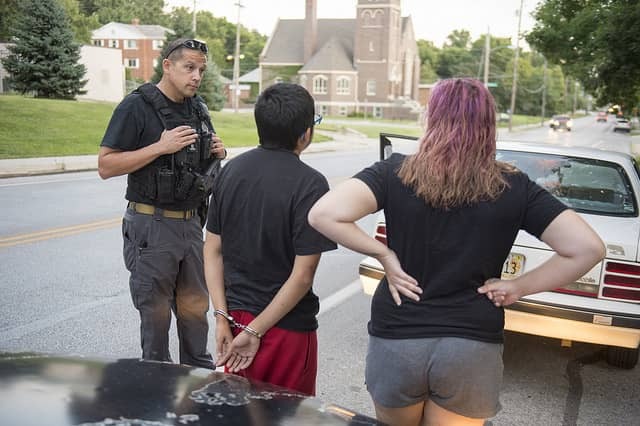 One of the things that means is that the processes for investigating and prosecuting what Ohio statutes call operating a vehicle while intoxicated (OVI) follows the same steps as cases involving crimes like robbery or assault. What Can I Expect at a DUI Checkpoint ? 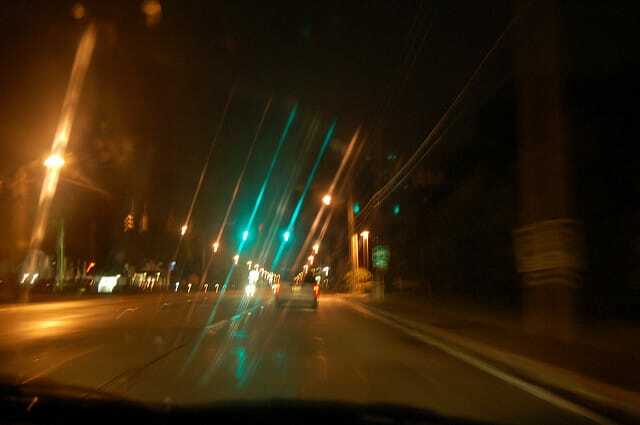 Knowing what you can expect to see, hear, and do at a DUI checkpoint in or around Columbus, Ohio, can help you avoid arrest for suspicion of operating a vehicle while intoxicated (OVI) and prevent other legal difficulties. 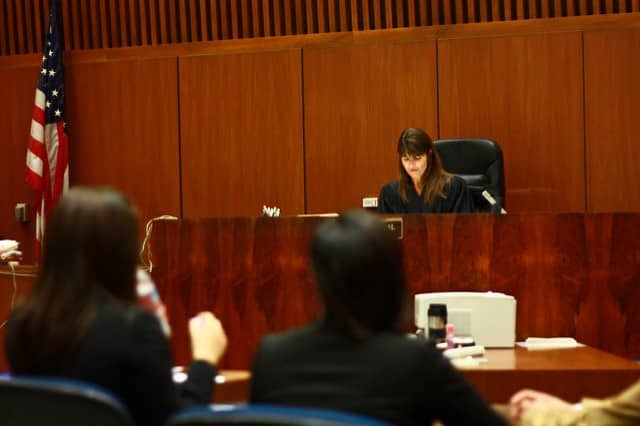 If you want more information than the basics shared here, you can schedule a free consultation with a central Ohio OVI defense attorney by calling The Maher Law Firm at (614) 205-2208 or by filling out this online contact form. Operating a vehicle while intoxicated (OVI), which is what Ohio statutes call driving under the influence of alcohol or drugs, is no simple traffic ticket. It is like a criminal charge that, unlike a standard speeding or illegal U-turn ticket, carries the risk of jail time and spending half a year or longer without full driving privileges.